I am also available to organize any private group tour for your family, business organization, church or school. I can orchestrate a dream experience for as few as two or as many as 100. I have significant experience in arranging memorable European travel experiences for families and groups. And What Sets My Tours Apart? My Specialty is Group Travel. Whether a church group, a large family reunion, or a business incentive promotion …common interest groups have more fun together. All tips are included in my posted tour price (with the exception of cruises). If it is worth seeing, I include it in the tour for everyone to enjoy. Most tour companies have hidden fees up to 30% – 40% in addition to their posted tour price for tips, taxes, and excursion fees. Our hotels are centrally located in quiet areas for you to enjoy your evenings in the heart of the city. Strolling is highly recommended. Ever listened to a CD with only two good songs? Some tour itineraries are like that, i.e., two good days sandwiched around some ho-hum. My tours are “greatest hits” itineraries with one highlight experience after another. However, I do build in some free time for shopping, exploring, and that delightful cup of coffee at a sidewalk cafe. 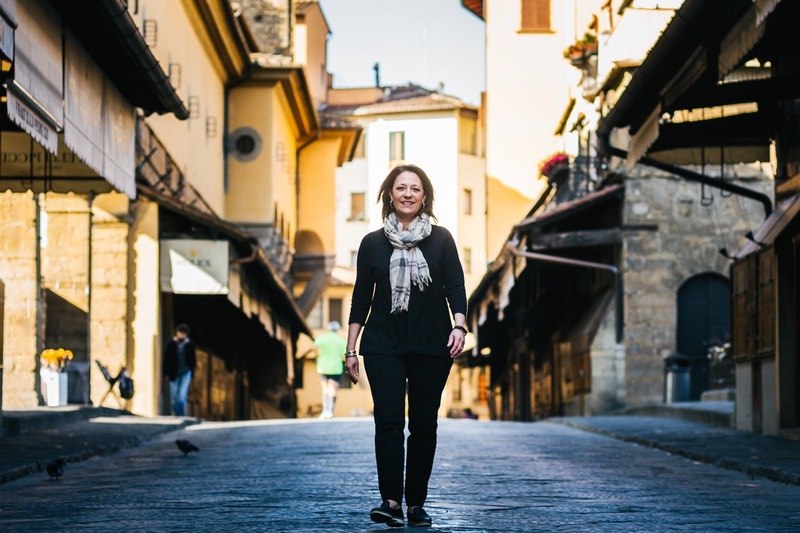 My experienced European partners are well qualified in helping with creating travel arrangements for upscale individual travel, special interest groups, and escorted groups in Europe. I want you to enjoy European travel as much as I do and my vision for you is that you’ll let me “take you to Europe” time and time again. Remember, your best traveling days are yet to come. Thank you for making this the most wonderful experience I’ve ever had. It was a dream come true for me. Something I’d always wanted to do, and it lived up to and exceed my expectations. I have the most wonderful memories now to cherish, and you made that possible for me. This is truly your gift. Keep us informed of your upcoming trips. We’d go again in a heartbeat. We’ve traveled often to Europe on our own. We both enjoy seeing the key sights and looking for the unexpected treats that make Europe even more enjoyable. Martha’s tours delivers both. The biggest plus in traveling with Martha is being able to share these great European experiences with some of our closest friends. We have found that experiencing the unexpected treats, and sharing the traveling with friends creates great memories. Butch and I consider our trip to Italy the trip of a lifetime! 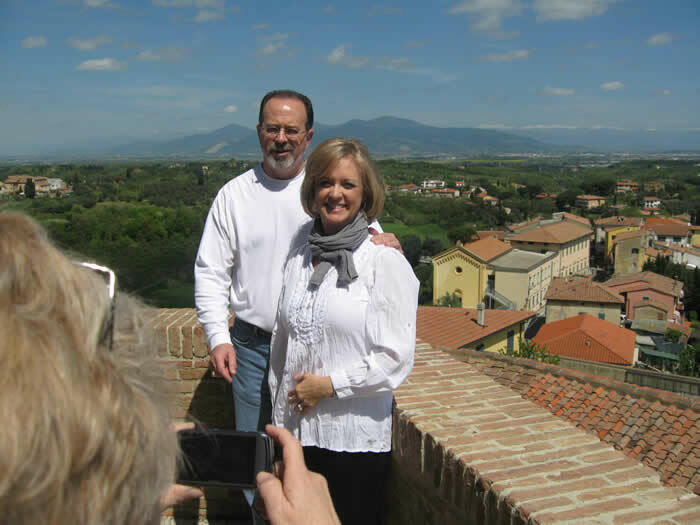 We loved seeing the well-known sights of Rome and Florence as well as the beautiful countryside and hilltop towns. 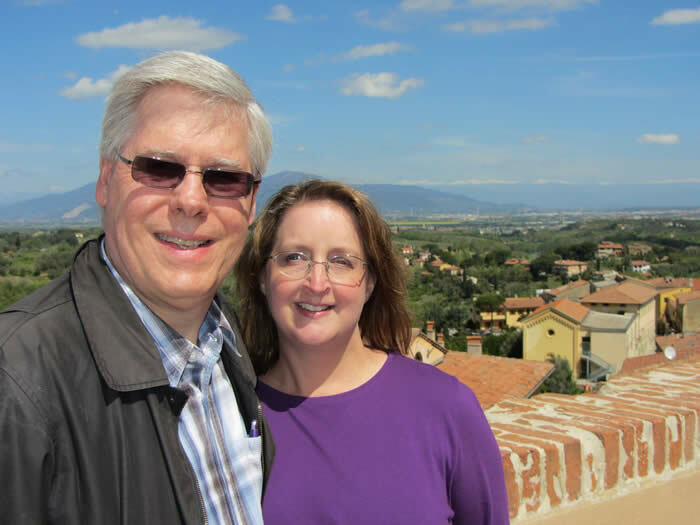 You did an outstanding job of finding the quaint, unique spots of Italy to share with us, and our time was used to the fullest as a result of your planning. We would highly recommend this trip, or any of your trips. You make travel a pleasure! 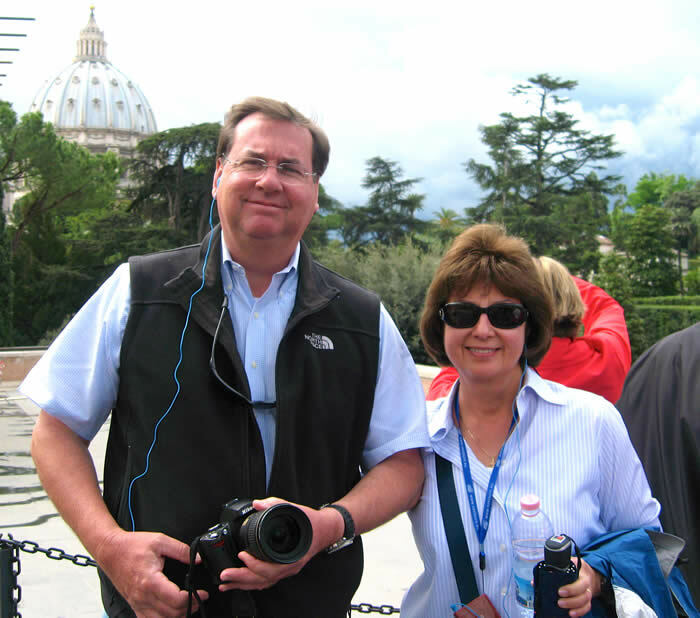 The trip to Italy was our second experience traveling with Martha, our first being our trip to Israel. As with our first trip, the hotels were excellent with no detail missing. Our tour guide was very well informed on all of our stops. Martha was able to guide us on our shopping, and what restaurants were ones we might enjoy. The towns we saw along Tuscany were so enjoyable. We were able to take our time enjoying the sights and tastes in a timely manner. 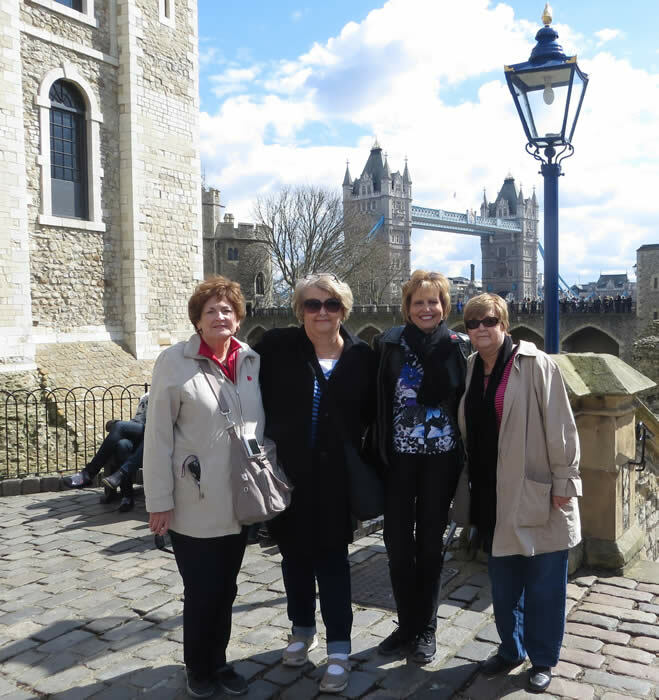 We would highly recommend Martha’s tours with Take Me to Europe and plan on being a part of many more! 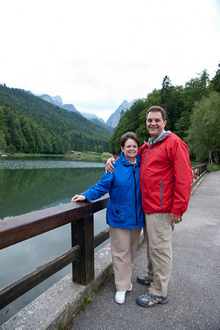 Our first international trip ever was with Martha in 2010, as we enjoyed the Best of Bavaria, a 10 day tour of southern Germany. We were a bit concerned about how we would handle international travel before the trip. But after spending a few days overseas with Martha, we were permanently hooked and looking forward to the next trip! Martha made everything so easy and she does such a wonderful job of planning her tours. She provides answers to every question. Basically, you just have to buy your airline ticket and show up. She handles the rest! You have wonderful tour guides to show you the sites, and there is usually free time after the tour is over to do whatever you choose to do. The hotels she chooses are always nice and within walking distance of the most interesting part of the city. Since our first trip to Germany, we have traveled with Martha to Israel, Greece, Germany (again), Austria, Hungary and most recently, Italy! Lord willing, this list will continue to grow. We can’t wait for the next trip! Here is our favorite shot from our trip to Italy, which was taken from our hotel in Florence on the Arno River.